Conductive Polyurethane foams are usually called conductive PU foam. As a open cell foam, it is soft and usually can be used as lining or inserts when packaging use. Conductive Polyurethane foam includes the static resistant foam and ESD foam also conductive foam. The static resistant foam would absorb the humidity in the air as the open cell foam, that would affect the valid time. 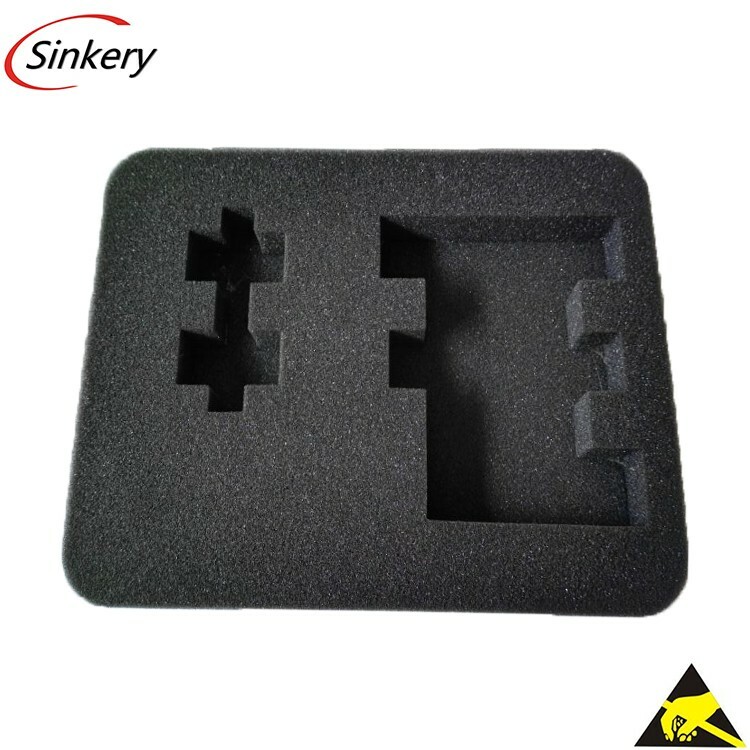 While the ESD PU foam and conductive PU foam could last for a long time comparatively.